Luxury in a family package! 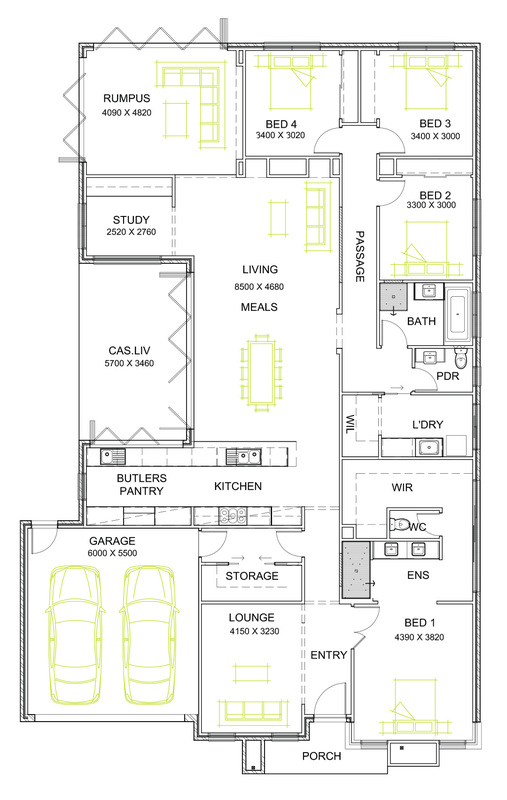 A true family home, meticulously designed so there is no wasted space. The Cocos range includes many clever options; easy access from the garage to the butlers pantry, outdoor entertaining straight off the kitchen area and a massive laundry/utility room. It’s a wonderful family home, an entertainers home, a home for enjoyment with family and friends. 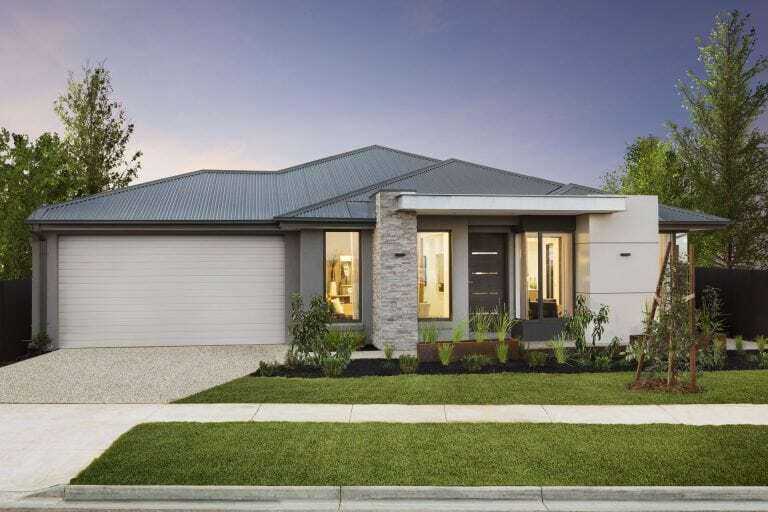 The Cocos is available in many shapes and sizes to suit the needs of any growing family and is one of our display homes in Rockbank, Woodlea Estate.